Martin House Children’s Hospice located in Wetherby are organising four charity skydiving dates at Skydive Hibaldstow in June and August this year. They care for over 400 families and 150 bereaved families each year from across North, East and West Yorkshire. 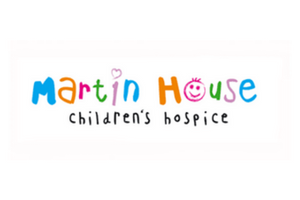 Martin House have been supporting children and young people, and their families, since 1987 and provide care and support at the hospice in Boston Spa, and out in the community. All services are free of charge to the families that need them. This year the charity needs in excess of £8 million to continue providing its vital service, that’s £22,000 a day. 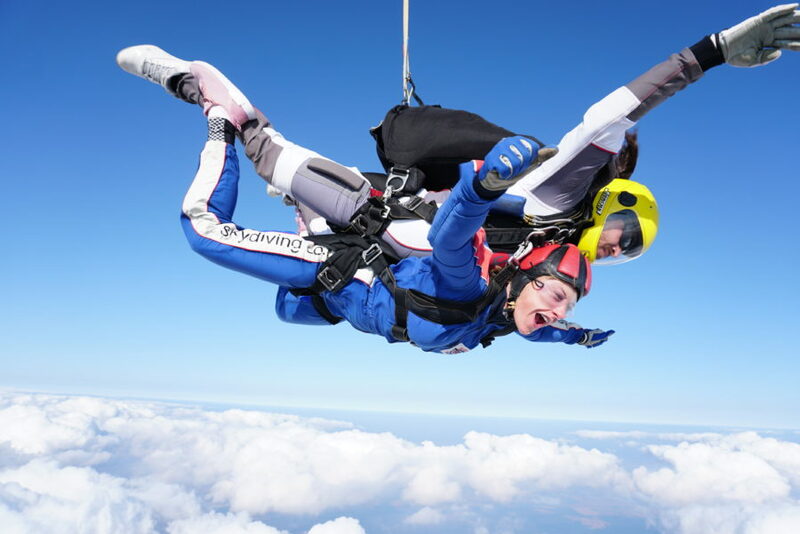 Martin House provide a lifeline for children and families throughout Yorkshire, so Skydive Hibaldstow are pleased to help support their fundraising efforts. Martin House Children’s Hospice asks you raise a minimum of £200 per person to take part in the charity skydive. You can book easily by contacting the drop zone directly on 01652 648902 and they will process your booking for you. Please be aware, you will need to pay a £100 deposit to secure your place on the skydive.